Exciting news! 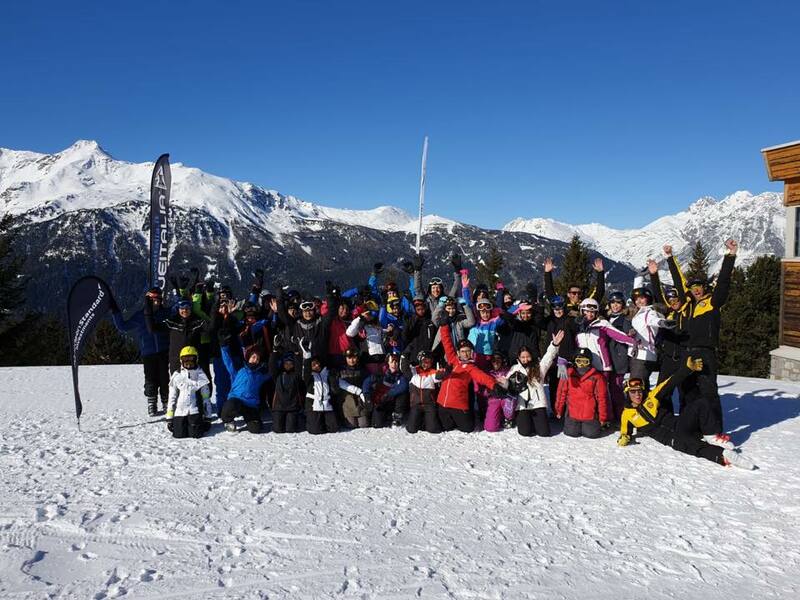 We are delighted to announce that WBCA students will be offered a chance to learn to ski in Bormio, Italy in February 2020! As part of the Shireland Collegiate Academy Trust family of schools, we have secured minimum of 10 places for WBCA Year 7 students to take part in the collaborative trip with Shireland Collegiate Academy. Year 6 students should look out for a letter in the Welcome Packs which will be arriving through the post in the very near future. Although this trip will only be available to a small number of students in the first year of WBCA, we hope that this will mark the beginning of a tradition that will continue for many years, and be the first of many fantastic opportunities for our students. Please email [email protected] if your child will be in our first Year 7 cohort in September and you are interested in this experience.